If you're dreaming of becoming the next Top Gun pilot, than booking a thrilling aerobatic adventure or joy flight is just what you need. Soaring above the clouds in some of the most versatile planes ever built is an advenutre that can't be missed and certainly one you wont forget. 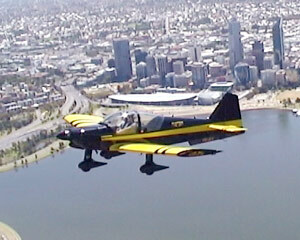 Whether you're after an aerobatics experience in Sydney, Canberra, Hobart, Melbourne,Adelaide, Perth, Darwin, Gold Coast or the Hunter Valley, Mad About Sports has all the perfect aerobatic flights here in the one spot.An aerobatic flight or joy flight experience is one of the most exciting things you will ever do. Give it go and fulfil your need for speed. You wont regret it. 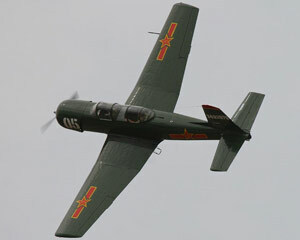 Experience loops, rolls, wingovers and stalls with this thrilling aerial combat flight in a CJ-6A Nanchang warbird! Your pilot will take you for the flight of a lifetime in one of our warbirds and you will experience the world from a completely new angle! Do you dare to take the challenge? If 'Top Gun' looked like fun then you'll be thrilled by these combat formation flights - especially if your best mate or family member is flying alongside you! 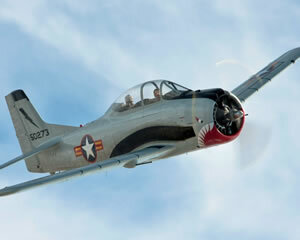 Strap into a warbird and get set for an adrenalin-fuelled flight. 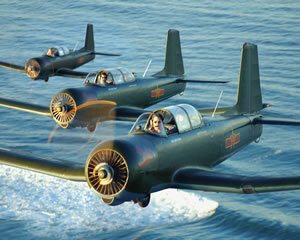 We'll share the thrill of combat flight with you...if you dare! Be a WWII fighter ace! Go on an aerobatic flight in our Yak 52 warbird and feel the thrill of high 'G' manoeuvres, loops and rolls as you fly through the sky on a simulated combat mission. 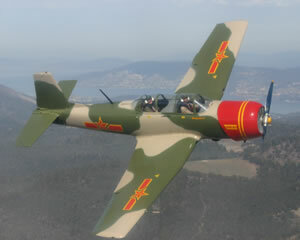 Climb onboard our Yak 52 military aircraft and go for the adrenalin-fuelled aerobatic flight of a lifetime! Be a WW2 fighter ace, feel the thrill of high 'G' manoeuvres, looping and rolling through the skies on a simulated combat mission. Our immaculate YAK52 military aircraft and experienced aerobatic pilots will take you on an adrenalin fuelled ride of a lifetime. 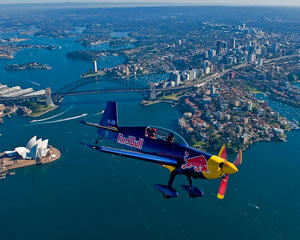 The full aerobatic flight experience in Sydney! Ex-miltary planes, experienced pilots, 20 minutes, total Adrenalin! 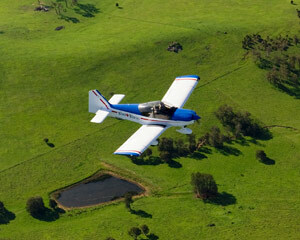 The full aerobatic flight experience in Sydney! Ex-miltary planes, experienced pilots, 30 minutes, total Adrenalin! 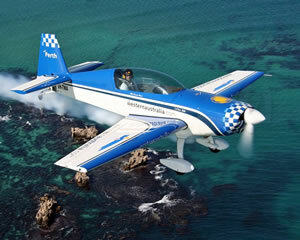 The Adrenalin Rush aerobatic flight experience in Sydney! 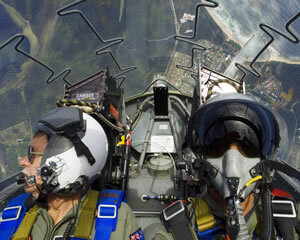 Ex-miltary planes, experienced pilots, 40 minutes, total Adrenalin rush! 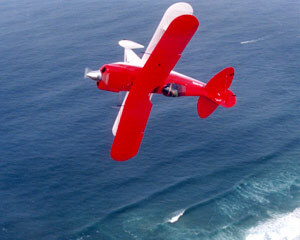 Aerobatics is an aerial roller coaster ride. Harnessed into a Victa Airtourer you will experience the true freedom of flight as your pilot manoeuvers the plane in three dimensions. 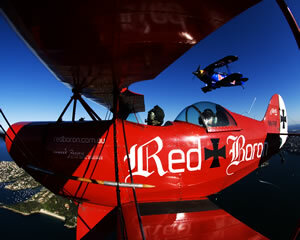 Aerobatics is the ultimate roller coaster ride! You only live once and you haven't lived until you have flown upside down over the land, spiralled nose down towards the earth, looped the looped and barrel rolled your way across the skies. You can experience the adrenalin rush of unlimited aerobatics in the Red Bull EXTRA stunt plane. This two seat, state of the art aircraft, is fully certified to 10G! Ever wonder what the astronauts feel during a Shuttle launch or what they feel while in orbit? We recreate the launch profile in our world-class, unlimited aerobatic biplane called the Pitts S-2B. 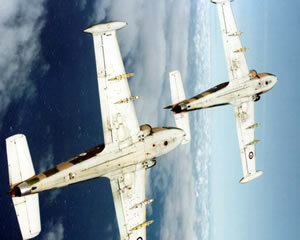 How would you like to learn to fly in a plane used by RAF trainee pilots? You can choose to fly the aircraft yourself if you want to, under the expert guidance of a flight instructor. And if you feel brave enough, you can also choose to take part in some aerobatics! 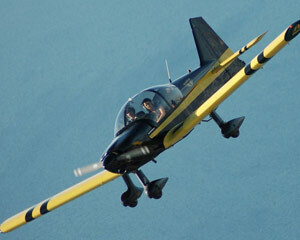 Turn your world upside down - experience the thrill of aerobatics in a Citabria training aircraft. 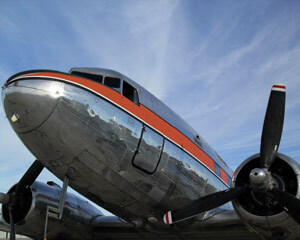 You'll even get the chance to fly the plane yourself, and do some of your own tricks in the air. 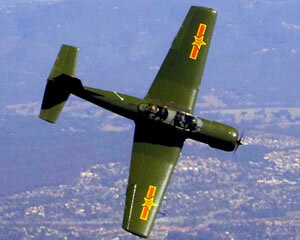 Grab a friend and go on an adrenalin-fuelled aerobatic flight in a Yak 52 military aircraft. 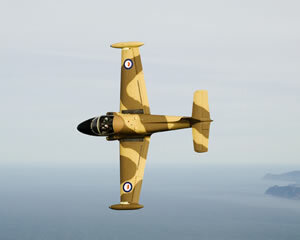 Flying in formation, you will perform 'G' manoeuvres, loops and rolls that will get your heart racing! 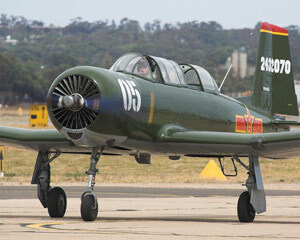 In the Yak 52 warbird we'll take you on the ultimate combat mission. It's double the fun with a friend! On board the majestic DC3, this flight will see you cruising over Port Phillip Bay while sipping on sipping on your complimentary drinks and enjoying a light gourmet meal. Imagine you are dressed in your flight-suit and climbing into your military aircraft to do battle in the skies over Perth. Now your dream can become a reality!